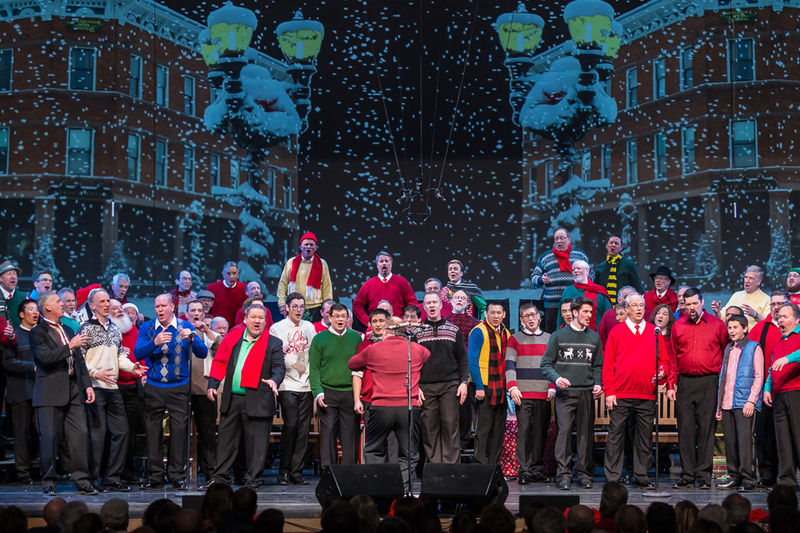 Join us for our annual holiday spectacular at the University of Denver’s Newman Center for the Performing Arts. 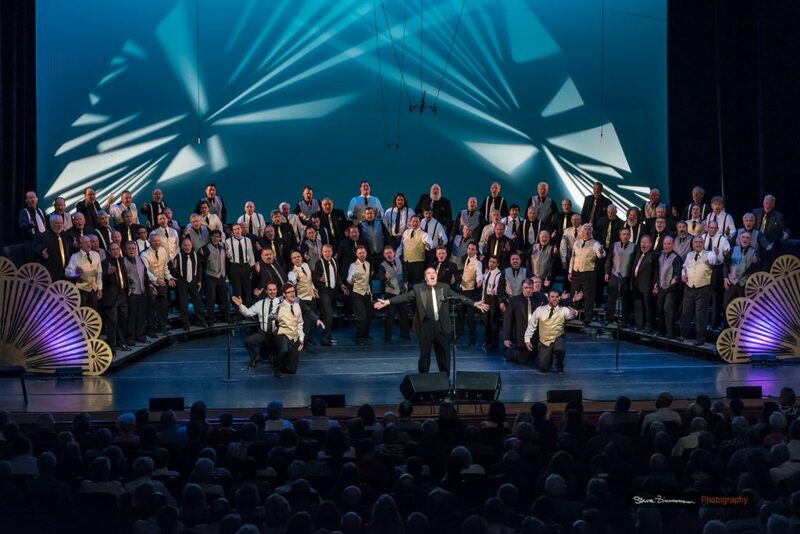 As always, our award-winning a cappella sound will make this an event to remember. Saturday, December 8 at 7:30 p.m.